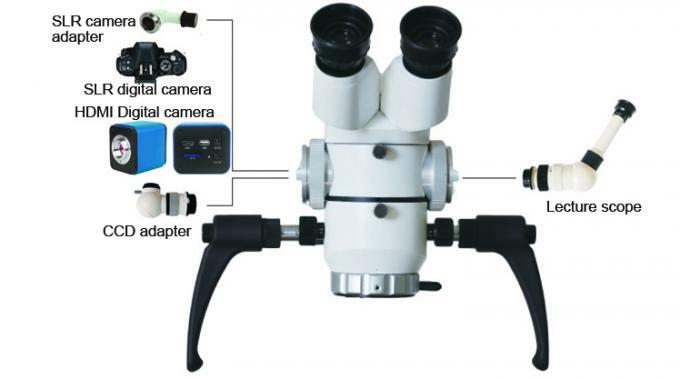 NSX series operation microscopes have different working distance and magnifications and are suitable for departments of ophthalmology, stomatology, gynaecology, dentistry, otorhinolaryngology and surgery and so on. And it will offer many benefits for general practitioners, endodontists, dentists and periodontists, based on their quality design and performance. The super light LED lamp with over 50,000 lux output, 20000 hours long lifespan, and lower energy consumption. 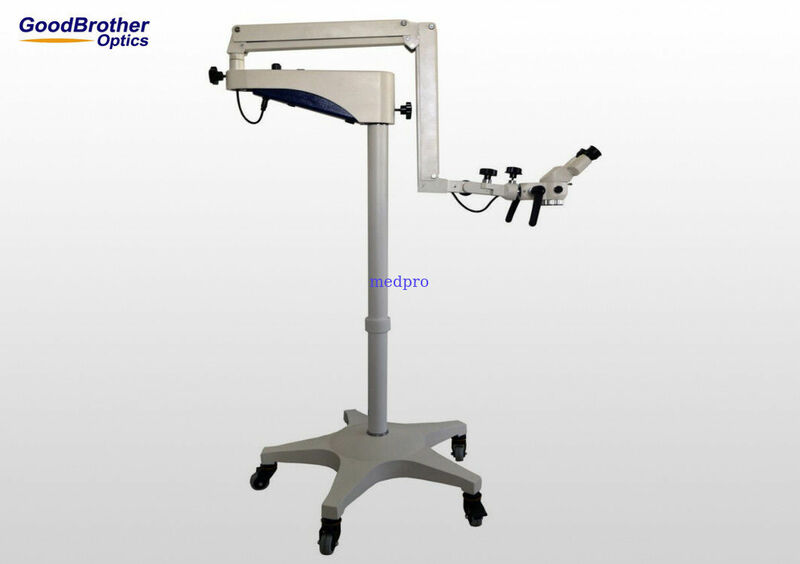 A wide variety of mounting options to fit into any ENT office. Mobile floor mount, wall mount, table mount options allow users to choose the ideal mounting for the individual space.